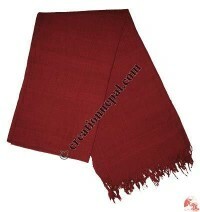 Prayers shawls are considered as holy scarf in Buddhist and Hindu culture and tradition and are highly praised items at Creation Nepal. 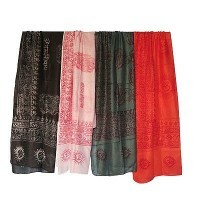 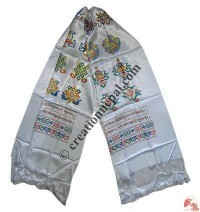 Find some of our prayers shawls including Khata or Khada the offering scarf online at great prices below. 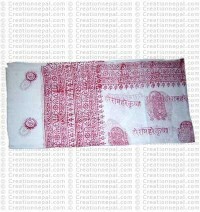 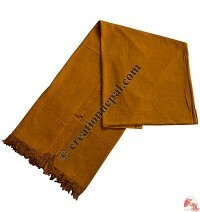 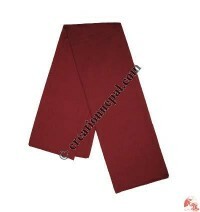 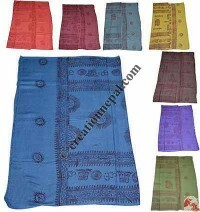 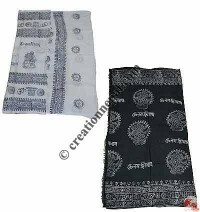 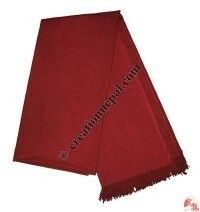 We at Creation Nepal offer different varieties of cotton prayer shawls with different prints and plain design monk shawls at great price. 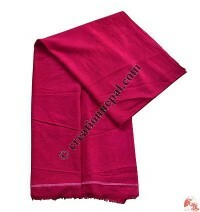 Chhugu, special Monk's shawl, Raw silk Monk shawl pink and mustard color, Silk-cotton Monk shawl, Simple cotton Monk shawl, Small prayers shawl, Assorted prayer shawl, Tibetan offering scarf Khata or Khada, Silk Monk shawl are some of our prayers shawls available online at wholesale price.